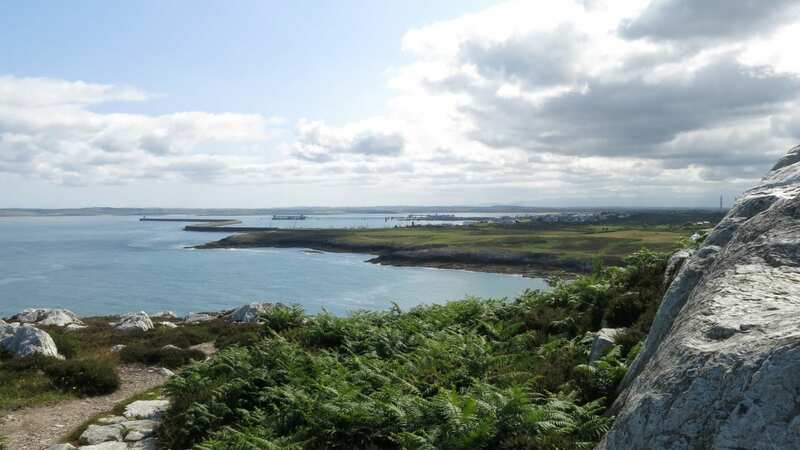 A short walking holiday from Holyhead to Rhosneigr on the Isle of Anglesey Coast Path. 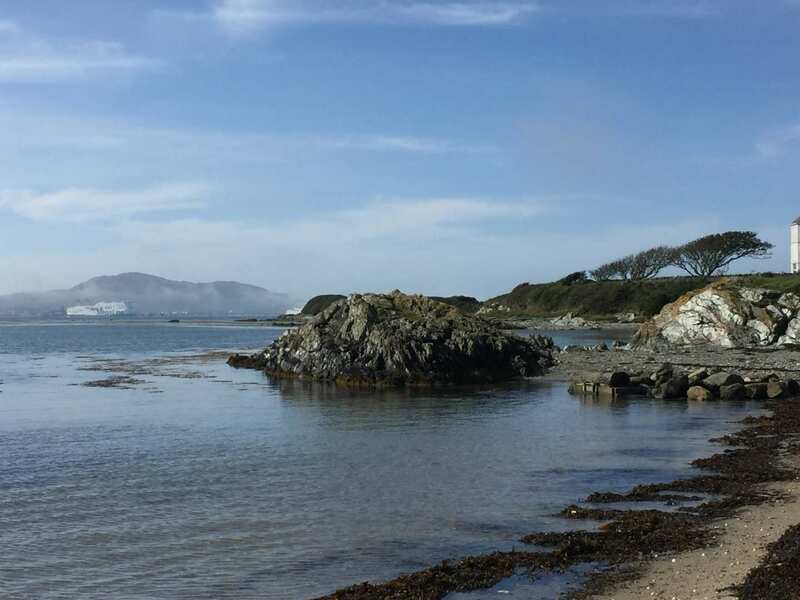 This short break takes in the western coast of the Isle of Anglesey. Starting from the port of Holyhead, the trail offers dramatic clifftop scenery with views across Gogarth Bay towards the famous lighthouse at South Stack, giving way to sandy coves on the approach to Trearddur. 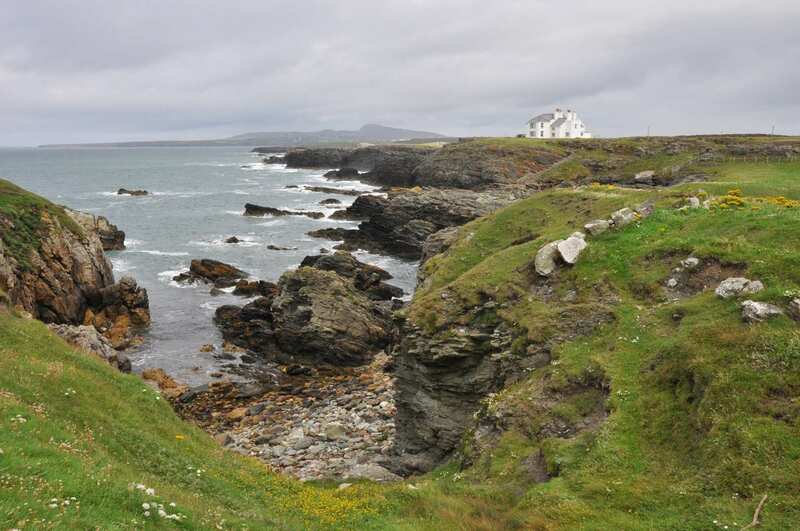 From here the coastline is dotted with unusual rock formations and sea arches as the walk meanders towards Four-Mile Bridge, before enjoying more sandy beaches on the final stretch to the surfing hotspot of Rhosneigr. With spectacular scenery and pleasant coastal towns to enjoy, this is the perfect short walking holiday to get a taste of this wonderful island. Admiring far-reaching views from the many clifftop paths and clear viewpoints along the trail. Spotting the vast range of wildlife that makes their home on the island. Celebrating the end of your walk in the popular resort of Rhosneigr. By Rail - There is a rail station at the start of the trail (Holyhead) and also at the end of the trail (Rhosneigr). 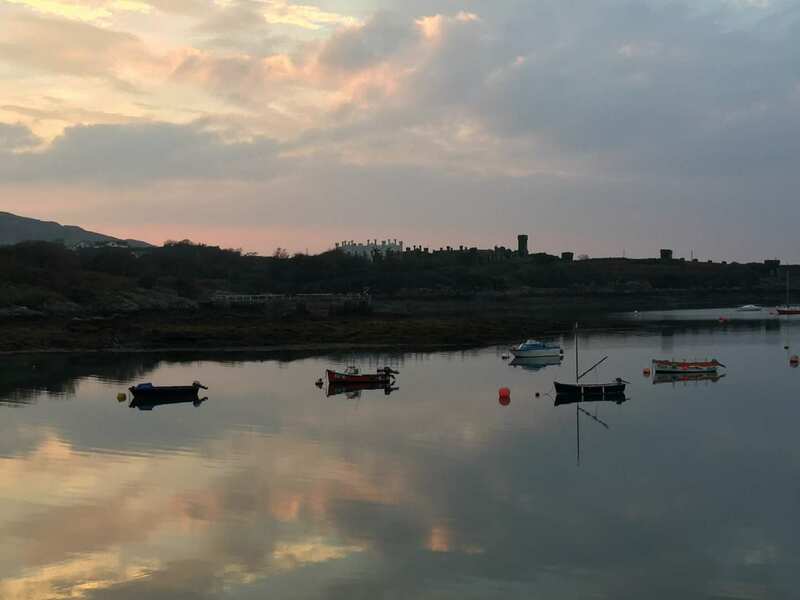 By Bus - Various bus services run to Holyhead and from Rhosneigr. Return To The Start - The easiest way to return to the start of the trail, is to take a train from Rhosneigr to Holyhead.